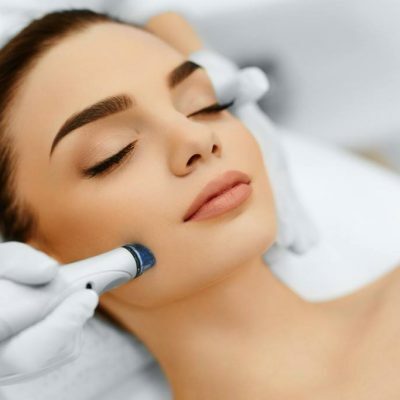 Collagen Induction Therapy (CIT) is the regeneration of brand new cell production within the upper and lower layers of the skin referred to as the epidermis and the dermis. The epidermis is made predominantly of skin cells and the dermis is made predominantly of collagen and elastin fibres. The dermis gives structural support to the epidermis whilst also feeding it the nutrients, oxygen and water supply it needs to remain supple, hydrated and healthy.